The Hospitality industry is growing fast – so fast that the industry is bracing for significant labour shortages. Thousands of jobs will be available across Canada for people with the right education, skills and attitude. From the front desk at a hotel or resort, to a food and beverage service position at a restaurant or club, or customer service positions in a wide variety of businesses, there will be many outstanding opportunities. If you enjoy travel, meeting new people, and have a passion for being a part of an industry that makes people happy, Hospitality Skills is a great place to start. The Hospitality Skills program will provide you with an introduction to the business of hotel, restaurant and tourism operations. Graduates will have the knowledge and expertise required for an entry-level position in the hospitality industry, and will have earned nationally recognized certifications in responsible alcohol service, and food safety. Experience is gained through hands-on practice and role-playing in the college’s labs. You will also refine your skills in customer service and communications and learn how to apply these skills to a variety of hospitality services including hotels, restaurants, resorts and catering companies. Qualified graduates of the Hospitality Skills certificate program may have the opportunity to continue their studies by completing a second year to obtain their diploma in Hospitality – Hotel and Restaurant Operations Management. From student-focused special events, to employment in the W. Galen Weston Centre for Food’s restaurant, and helping with special projects, there are countless opportunities for students to further their learning beyond the labs. 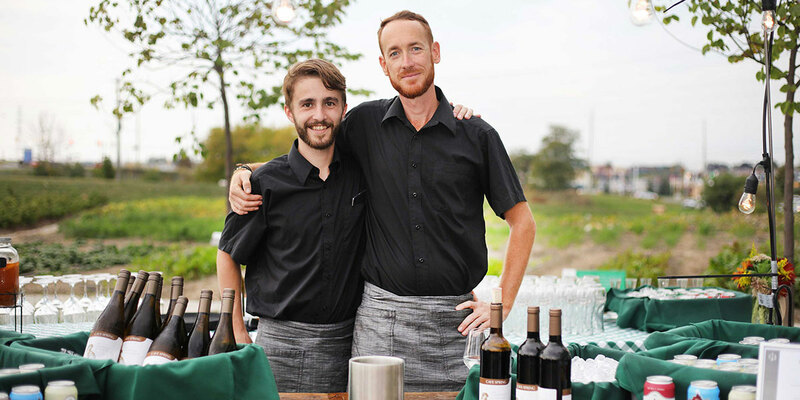 Successful completion of the Hospitality Skills certificate program will provide opportunities for further study in additional Durham College programs such as Hospitality – Hotel and Restaurant Operations Management; Culinary Skills; Culinary Management; Entrepreneurship and Small Business – Business; Special Events Management; Marketing – Business; and Public Relations.